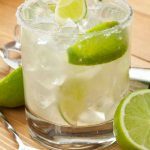 We reached out to restaurant owners and bar managers to share their margarita secrets and how they make the perfect cocktail. They weighed in on their preferred ingredients and how the drink should be served. 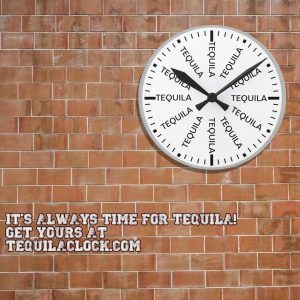 A majority of those questioned felt that tequila was the most important part of the drink. 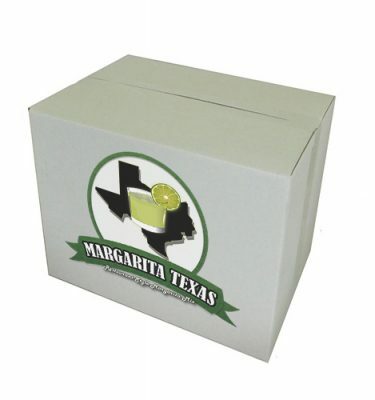 Choosing a 100% de agave Tequila was a top priority and according to Mariano Martinez, inventor of the margarita machine, “expensive aged Tequila is not necessary for margaritas, but don’t buy by price alone.” As for which style of tequila works best, the answers were mostly split between blanco and reposado. 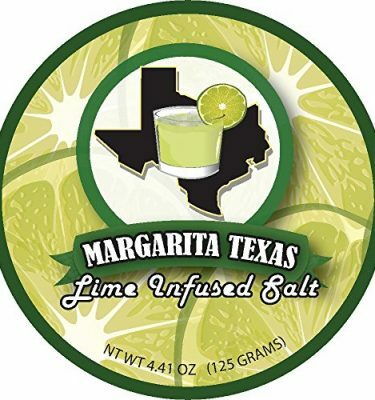 Regarding the debate of frozen margaritas over “on the rocks”, Liz Baron, owner of Blue Mesa Grills’ Dallas Texas area restaurants believes the coldness of a frozen drink makes it harder to discern the subtleties of the taste. Nelly Mendoza Olsen, General Manager and Vice President of Paloma Blanca Mexican Cuisine also prefers the drink over ice. 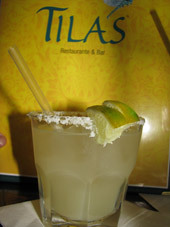 Olsen feels the best representation of the margarita is “on the rocks” where the taste of the tequila is dominant. On the other side of the argument, Ricardo Molina, Partner of Molina Restaurants feels frozen is better if done in a machine. Molina believes that a blender requires too much ice and dilutes the drink. 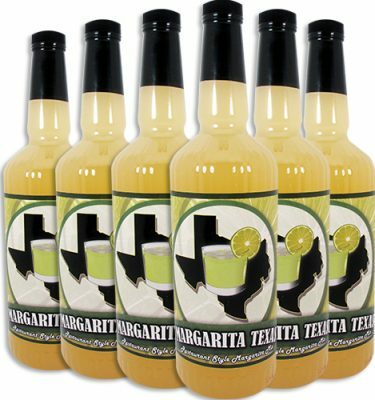 He also says that “up”, or chilled and served without ice, is “good too but in Texas it gets hot quickly.” Tila’s Restaurante in Houston, Texas serves all of their margaritas “up” to prevent dilution and customers have the ability to add ice as they please. 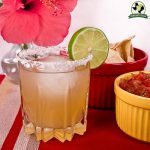 While those in the industry have varying ideas on how a margarita should be served, each remains successful throughout the years. 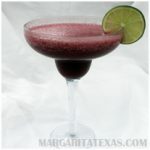 A few restaurants even shared their margarita recipes below. Combine all ingredients into a shaker tin with ice, shake and pour. 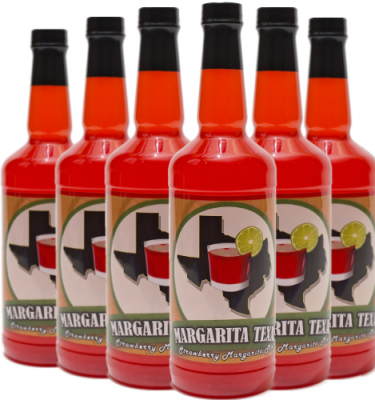 A variation would be to muddle in a few pieces of your favorite fruit like mango, strawberries or watermelon with the above ingredients and make a delicious fresh fruit margarita on the rocks. Combine ingredients over ice in shaker. Shake vigorously and pour into Martini glass. 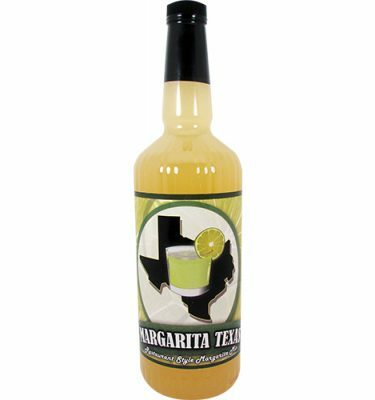 Source: Mariano Martinez, Dallas, Texas, creator of the margarita machine. Salt rim of glass, if desired and set aside. Fill a pint shaker with ice and add all of the ingredients. Shake vigorously and pour contents of shaker in glass. Lime wedge garnish optional. Put ingredients in shaker and shake for several seconds. Strain into martini glass straight up and garnish with a lime wedge. Shake all ingredients in a shaker with ice. 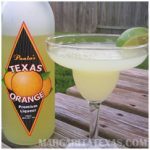 Serve in a Collins glass garnished with a Clementine wedge. Muddle the ginger and the chili with a couple of cubes of ice, then fill the shaker with ice, add the liquor and the rest together. Shake it and pour it in a stem less wine glass with no salt. This drink should not be served with a straw.